Where will your next big idea come from? Analyzing hard data? A corporate brainstorming session? Customer focus groups? Or closer to home? According to author Bernadette Jiwa, successful people don’t wait for proof that their idea will work. They learn to trust their gut and go. 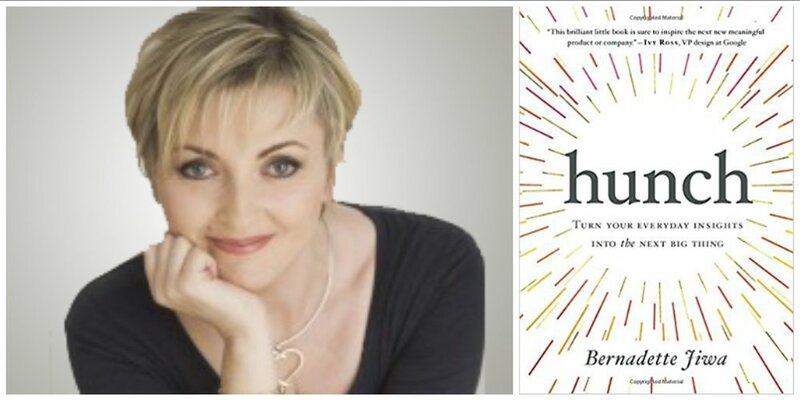 In her new book Hunch, international bestselling author and business adviser Bernadette Jiwa shows you how to harness the power of your intuition so you can recognize opportunities others miss and create the breakthrough idea the world is waiting for. She explores inspired hunches, from one that led to the launch of the breakout GoldieBlox brand to another that helped a doctor reduce infant mortality rates around the world. In a world where the smallest insight can spark a breakthrough idea, intuition is more valuable than ever. What do the Dyson vacuum cleaner, Starbucks, Instagram, GoPro, Facebook, and Lululemon yoga pants have in common? Every one of them was the result not of data-driven analytics or corporate brainstorming sessions, but a hunch—the intuitive understanding of a deep, unmet need. Anxiety over “being more innovative” leads entrepreneurs to create solutions in search of problems. But what if you could use your intuition to identify an existing problem that’s begging for a solution? International bestselling author and business advisor Bernadette Jiwa shows how anyone can uncover the kind of insights that become breakthrough ideas. Combining hands-on exercises with inspiring stories of the killer hunches that brought us ideas like those that launched the beloved Spanx and Goldieblox brands, Hunch is a guide to cultivating your intuitive powers, and a roadmap to getting from insights to ideas that fly, examining the less talked about and often unexplored intangibles of innovation—empathy, creativity, trust and uncertainty. Every breakthrough idea starts not with knowing for sure, but by understanding why it’s safe to try. Intuition alone doesn’t tell you exactly where “x” marks the spot, but it can give powerful clues as to where you might begin to dig. This is the book you need if you’re ready to begin finding them. One of the biggest challenges facing every entrepreneur, business owner and global brand is understanding how to create deeper, more meaingful connections with their customers. We fall in love with our ideas without fully understanding how our aspirations intersect with the story the customer wants to believe in and hear. When your brand is story-driven everything clicks. You spend less time trying to make people love the things you make and more time making things people love. 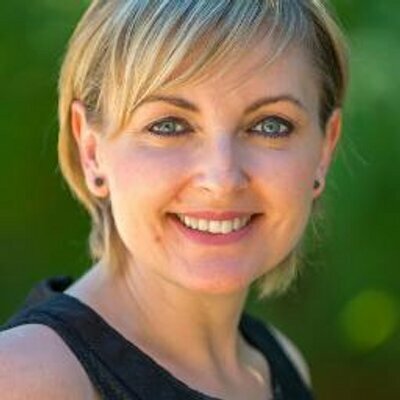 Bernadette Jiwa is a recognized global authority on the role of story in business, innovation and marketing and the author of five best-selling books on marketing and brand storytelling. She advises, consults and speaks to entrepreneurs and business leaders who want to build meaningful brands. Her work takes her from Melbourne to New York (and everywhere in between).